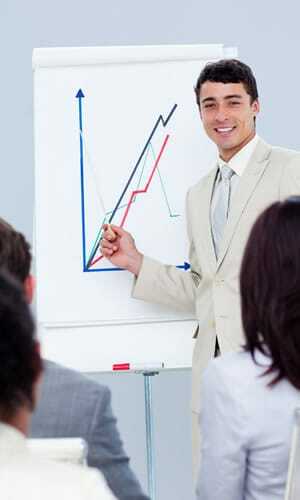 We offer air-conditioned conference rooms. For 25 persons, with a pool table and a cocktail cabinet. We will prepare every training or conference thoroughly (breakfasts, coffee table, lunch, accommodation for the night, all the necessary equipment and office supplies).